CHICAGO -- Work should get underway next month to make the Bucktown intersection of Damen, Fullerton and Elston less congested. Demolition is underway. 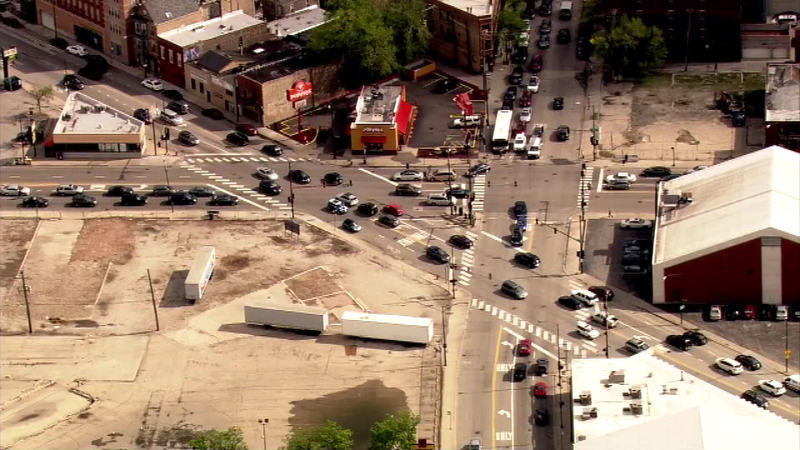 Crews will realign and rebuild the intersection and widen Damen. The project could take a year to complete.